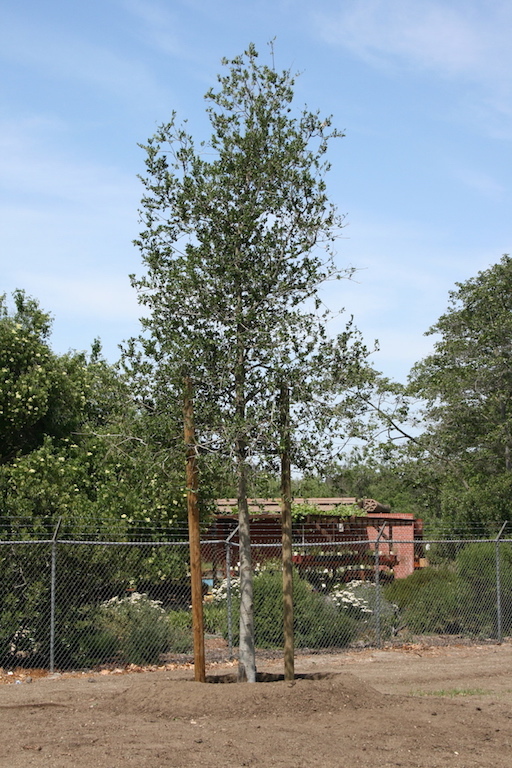 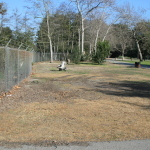 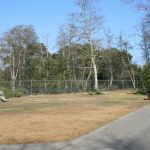 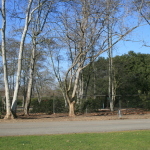 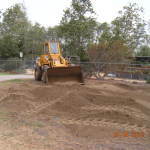 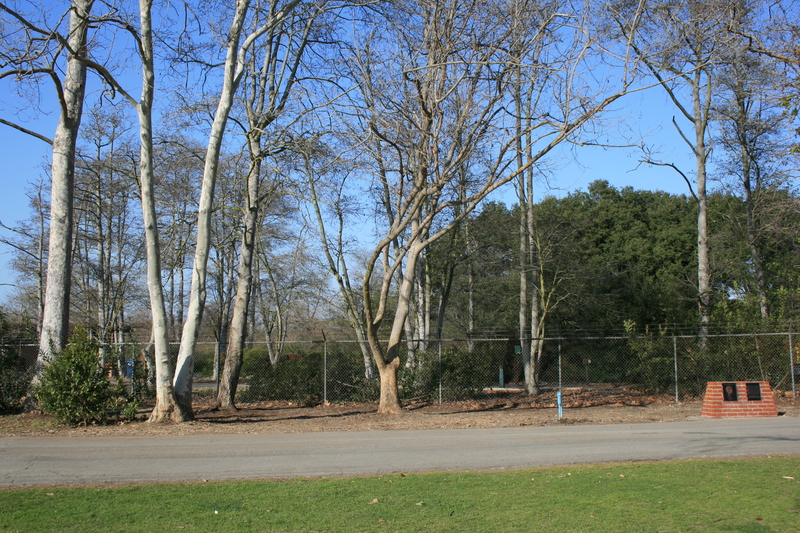 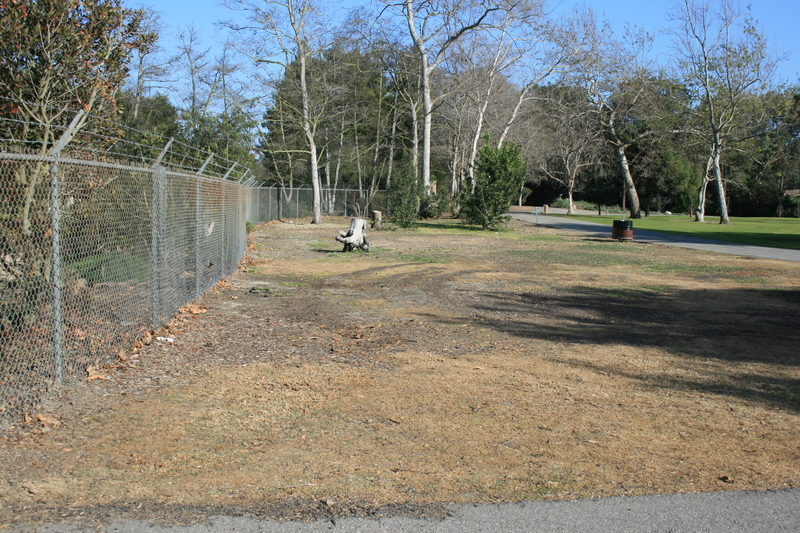 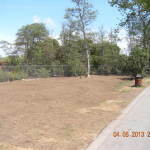 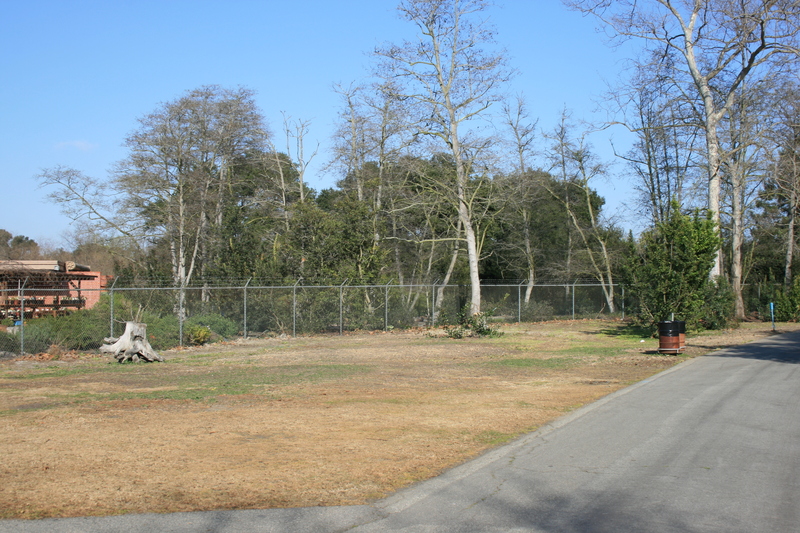 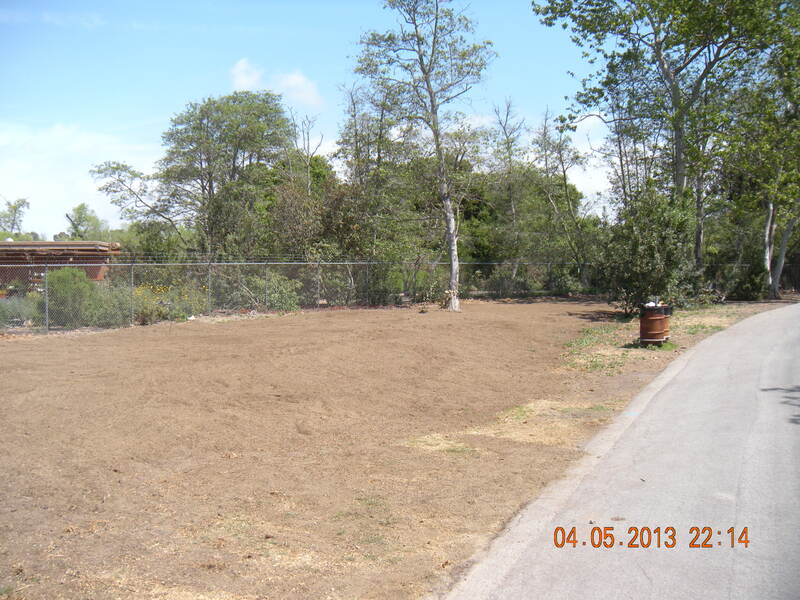 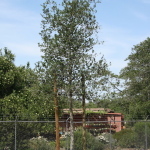 The long discussed Shipley Nature Center “curb appeal” project began February 18, 2013, with clearing the existing bushes and trees by our HB Park-Landscape-Tree team. 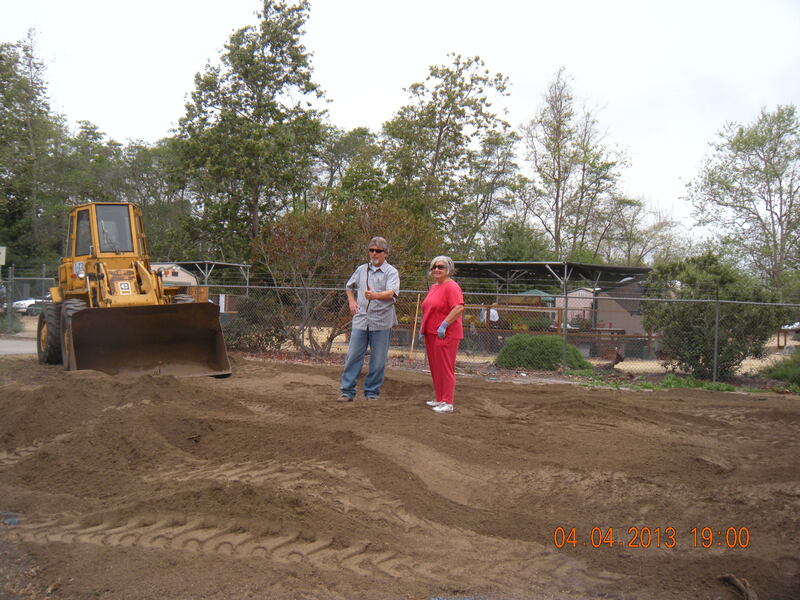 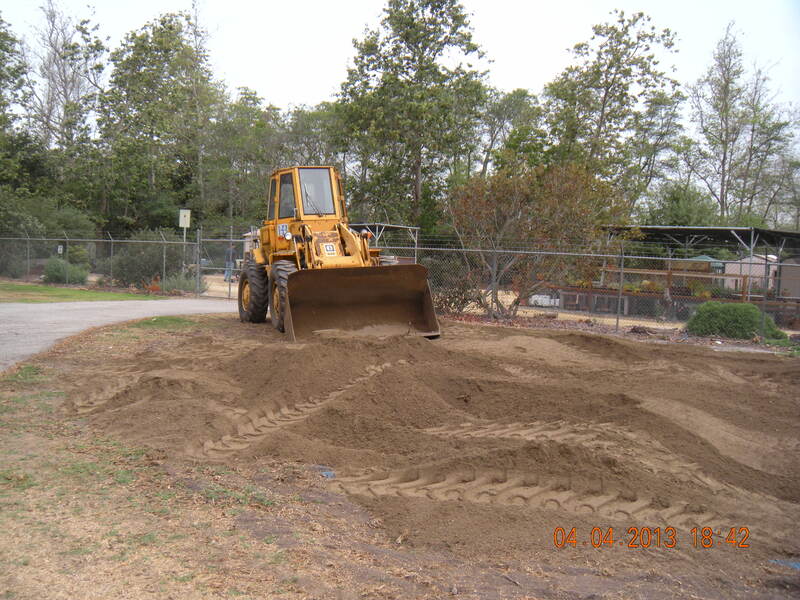 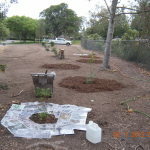 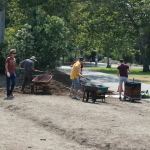 April 6, 2013, once the weeds had been treated, we brought in topsoil to enhance the soil condition and create a swale that would add to the visual interest of the plant palate. 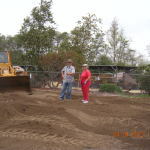 Please enjoy the progress photos.